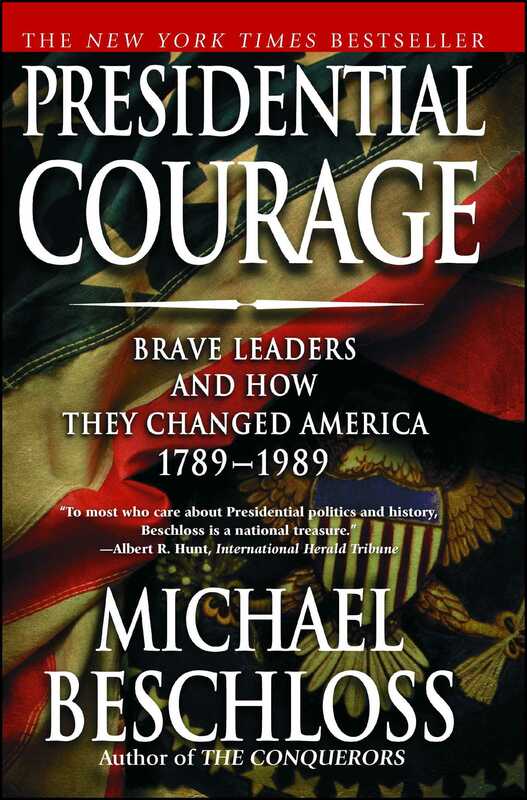 Presidential Courage is a brilliantly readable and inspiring saga about crucial times in American history when a courageous President dramatically changed our future. 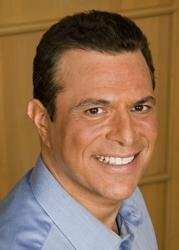 Like Beschloss's previous book, The Conquerors, it was a New York Times bestseller for months. With surprising new sources and a dazzling command of history and human character, Beschloss brings to life those flawed, complex men -- and their wives, families, friends and foes. Never have we had a more intimate, behind-the-scenes view of Presidents coping with the supreme dilemmas of their lives. For Americans who must choose Presidents and assess them once they are elected, Presidential Courage sets a lasting standard by showing us the best in Presidential leadership.